A new concept to empower women has taken Wednesday nights by storm. 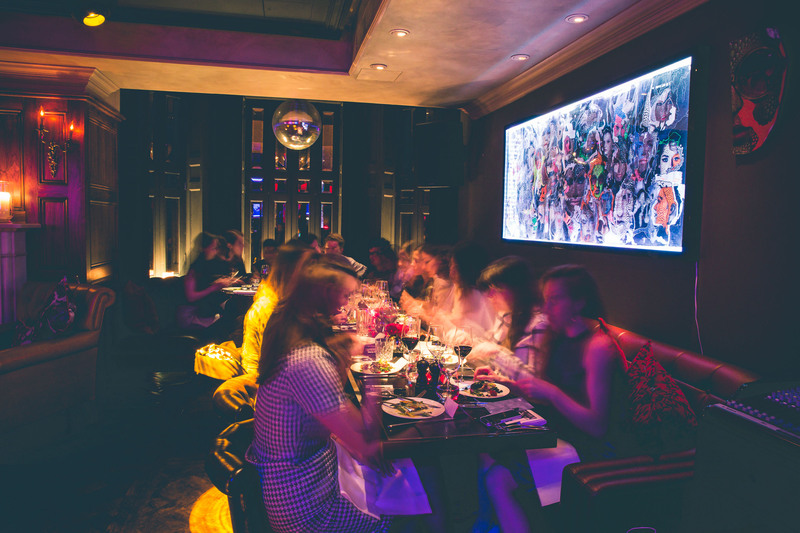 The Woman's Crush Wednesday Club sees a celebration of women working in industries such as fashion and media over dinner in some of London's top restaurants. Founded by Jessica Patterson of JPR Media, the club has already hosted the likes of Dior, Fendi and Ralph Lauren. Jessica's PR Agency uses the catchphrase 'PR that packs a punch' and this is apparent through the innovative groups of women invited to the club on a weekly basis. The networking dinners are set to continue and over the past three months have been hosted at venues such as Rififi and The World's End Market.